The Near North District School Board, the powerhouse education institution who recently ran into some controversy over a proposed cartwheel ban, is changing their stance. Marcia Dressgood, whose entire family also works for the school board, was quick to point out that community work is a big part of education. So what is the Cartwheel-A-Thon? Marcia Dressgood explained that for every $2 pledged, someone from the NNDSB will do a cartwheel. 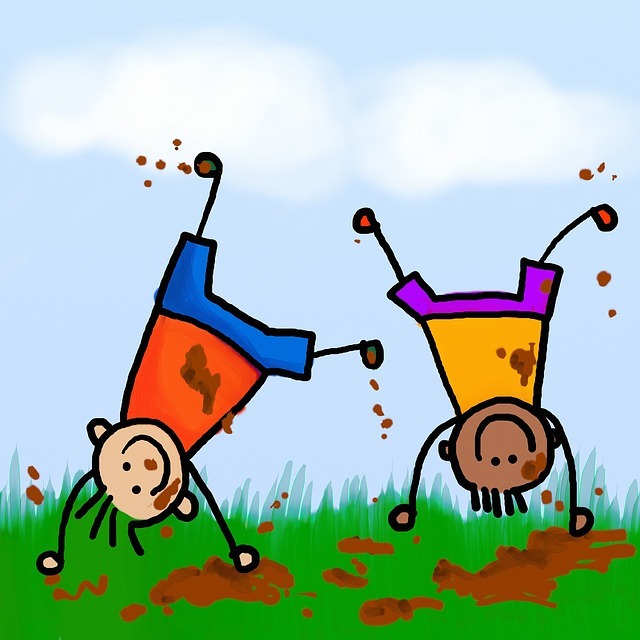 The more money raised, the more cartwheels. The goal for the Near North District School Board’s Cartwheel-A-Thon is $10 000, but Dressgood feels they’ll double it. All proceeds for the NNDSB’s Cartwheel-A-Thon will go towards the board’s plan create a giant Megaschool, no matter what anyone says.